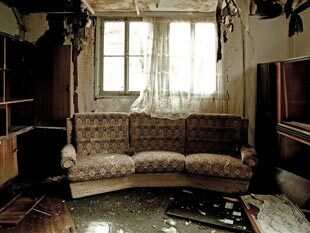 Until you found water damage on your property, you had probably never considered where to turn if you suffered it. Business owners and homeowners in California, including those in Mission Viejo, find water damage particularly stressful because so many of us think it’s impossible in our arid climate. Unfortunately, floods, broken pipes and extreme weather do happen here. When they do, they often leave people scrambling for repair and restoration services. Get in touch with us ASAP, if you need a Mission Viejo water damage repair. After you find some water damage, you may find yourself asking if insurance will cover all of it. How bad is the damage going to get? Is this mold, or bacteria, or just a stain? Is your health at risk? Don’t stress yourself out. Our professional team at TSC Restoration offers you the comfort of knowing you’re in expert hands that truly care. 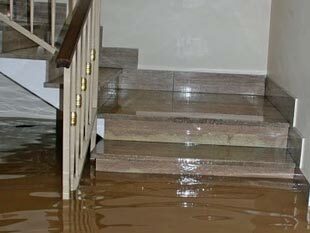 We offer home floor repair and business water damage repair. Plus, we work efficiently so you can get back to living your life free of water damage. If you choose our services, you won’t even have to worry about your insurance claim. We work with your insurance carrier to make sure you maximize the coverage available under your policy terms. No matter how large or small your Mission Viejo water damage repair job is, you need two things from your clean-up team: flexibility and reliability. Aren’t these competing needs? At TSC Restoration, we don’t think so. We offer all of our restoration services around your schedule and are always open to hearing your concerns and answering your questions. Our flexibility goes a step further. Water damage is often the result of flooding, which can be an emergency. We offer our services 24 hours a day, 7 days a week. If you’re facing an emergency, you can feel comforted knowing that one of our technicians will respond to your emergency call within 60 minutes. Of course, we offer reliable service too. You depend on us to show up when we say we will and repair your water damage before it can get worse. Plus, we have the knowledge and dedication to meet all of your restoration needs, not just water damage. 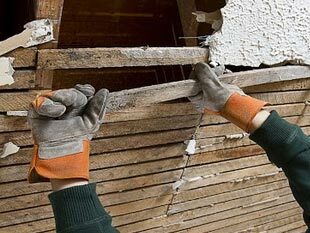 We also offer fire damage repair and fire damage restoration. If you need water damage repair in Mission Viejo, in your home or at your business, TSC Solutions is here to help you quickly and completely. In addition to water damage repair in Imperial Beach, we work in the surrounding areas to take care of all of your residential and commercial water and fire damage needs. Call us for all your restoration needs in Santee, Lakeside, Lemon Grove, Murietta, El Cajon, Spring Valley, and more.